These photos were taken during a recent Yacht Bluebird charter. The season is going really well, and already Bluebird has clocked up 1,080 nautical miles since the start of the season at the end of April. 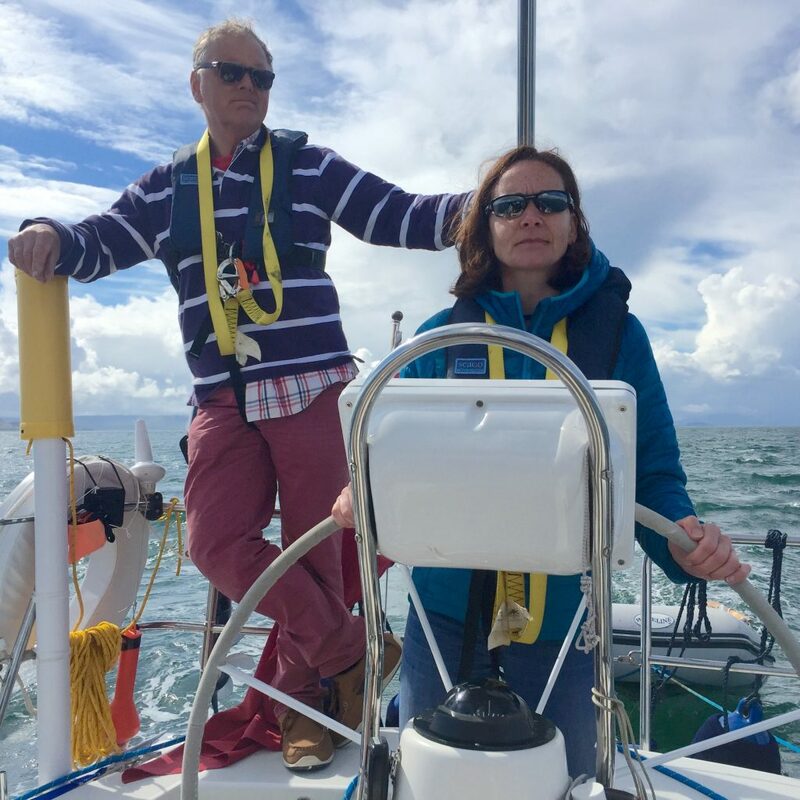 Scotland is definitely the place for a beautiful sailing holiday and we’ve had some great weather so far. 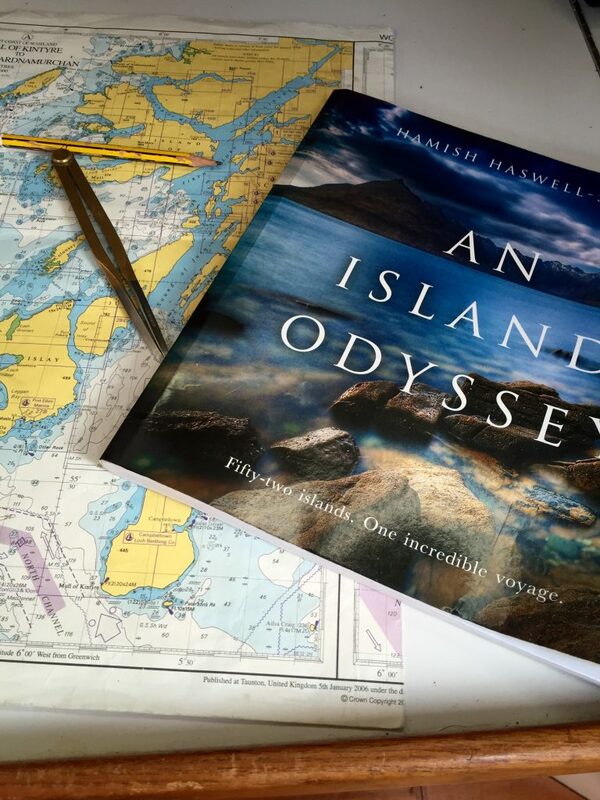 Yacht Bluebird has sailed around the Mull of Kintyre four times, Scottish sailing at it’s finest. 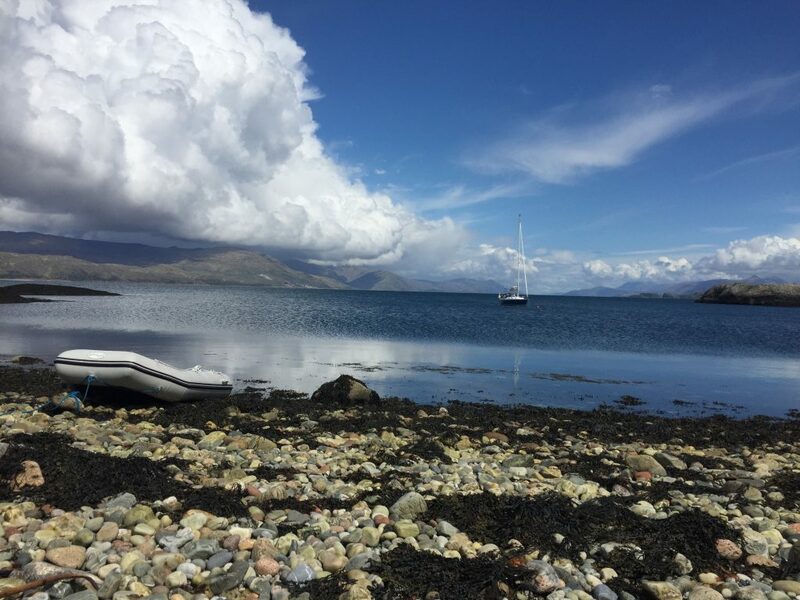 Some of the other places we’ve visited on our charters include Troon, Lamlash (Arran), Campbeltown, Sanda Island, Island of Gigha, Craighouse on Jura, Crinan, Oban, Tobermory, Fingal’s cave on Staffa, Iona, Bulls Hole on Mull, Croig Harbour on Mull, Calgary Beach on Mull, Fionaphort on Mull, Loch Sunart, Loch Aline, Duart Castle on Mull, Isle of Canna, Isle of Coll, McCormaig Isles Southern Hebrides, Tayvallich in Loch Sween. 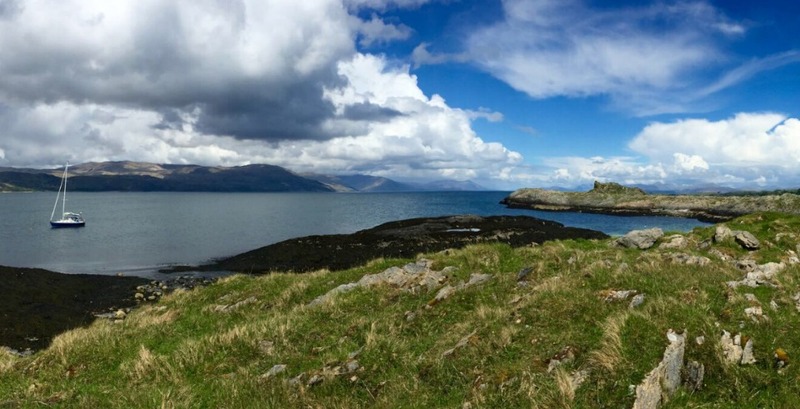 The coastline of Scotland makes for some amazing views, so we made sure to get some photos to share with you all. We’ve definitely been busy, and the season isn’t over yet. If you’d like to get in touch to discuss putting together a charter trip, call us on 07796 008147.